Abstract—Applications using current cloud organization suffer from high rate time latency which results in long response time which makes real time applications unable to meet real-time constraints. Also, these applications suffer from a very low coverage ratio of their clients. Human activities such as cooperation, collaboration, making decisions and entertainment are significantly affected. In order to reduce time latency on the cloud and increase clients’ coverage ratio we propose a modification to the current cloud organization to become hierarchical. This hierarchy includes an artificial organizational entity called a master datacenter at the top with domain and backend datacenters as descendents. Descendants are geographically distributed allover a specific region such as a country. This hierarchy does not have fixed semantics which means that cloud providers can construct their hierarchies using a mix of domain and backend datacenters. Each datacenter is hierarchal in nature as master/slave configuration prevails. Hierarchical cloud organization reassures that domain and backend datacenters comply with the provider agreements, provide better mechanism for monitoring, error detection, fault tolerance and recovery. We detail benefits of the hierarchical organization for the cloud, we show that hierarchical organization provides the cloud with high availability and scalability rates and facilitates cloud management. Index Terms—Cloud computing, hierarchical organization, cloud tree, human collaboration, datacenters, network latency, response timem, times latencies, scalability, availability. K. A. Nagaty was with the Faculty of Computer Science and Information Systems, Ain Shams University, Cairo, Egypt. He is now a Visiting Associate Professor with the Faculty of Computer Science at the British University in Egypt (e-mail: khaled.nagaty@bue.edu.eg). 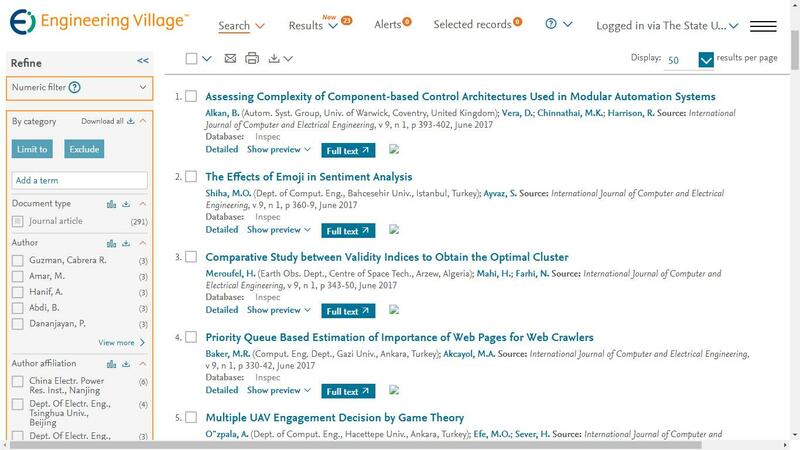 Cite:Khaled A. Nagaty, "Cloud Tree: A Hierarchical Organization as a Platform for Cloud Computing," International Journal of Computer and Electrical Engineering vol. 6, no.1, pp. 16-21, 2014.